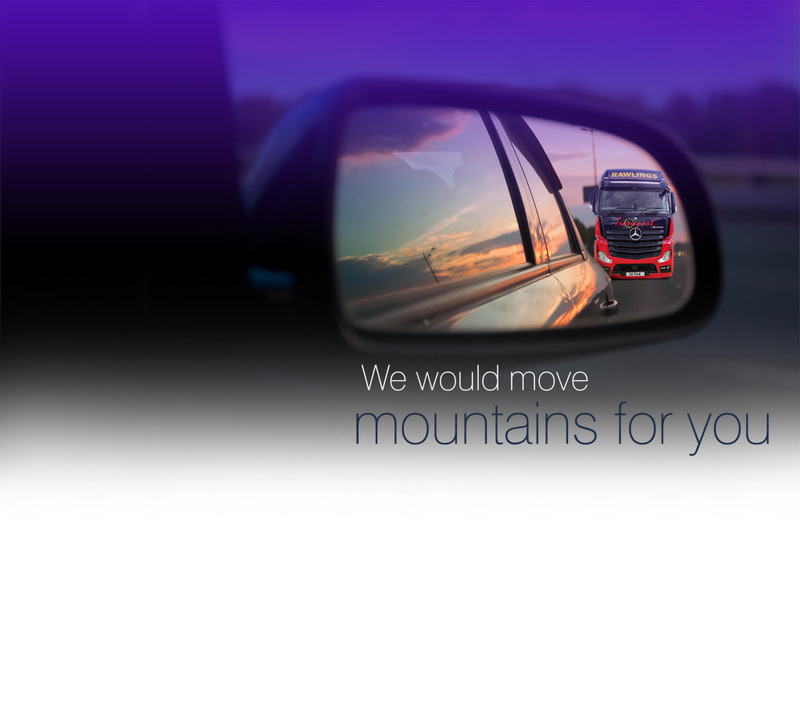 If you're in the process of arranging the movement of large, heavy items or commercial freight then road haulage is often the most cost effective and convenient mode of transport to use. 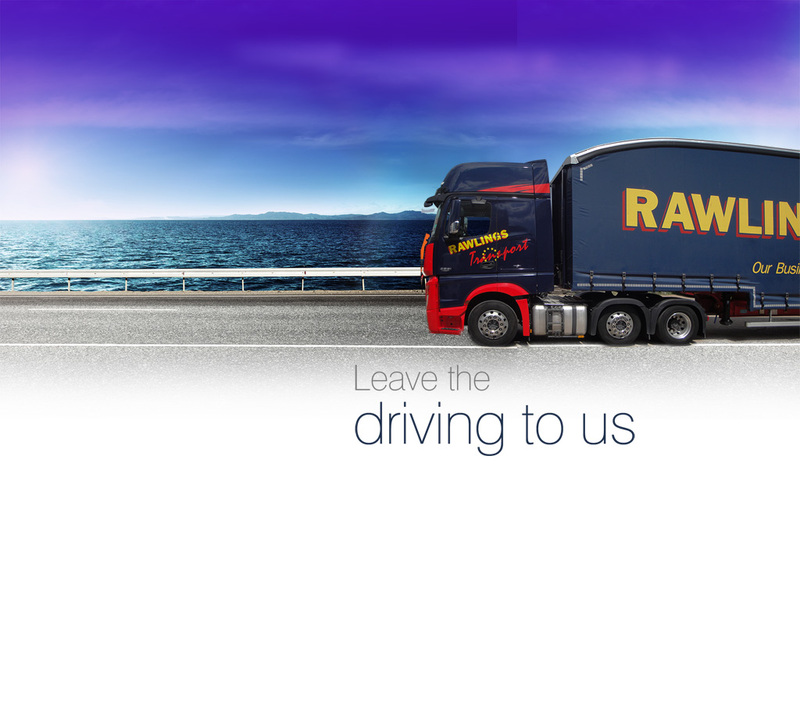 Haulage of goods by road is a crucial part of any construction, retail, or manufacturing business, but you need to choose the right haulage company, one that can accommodate all your specific haulage requirements. 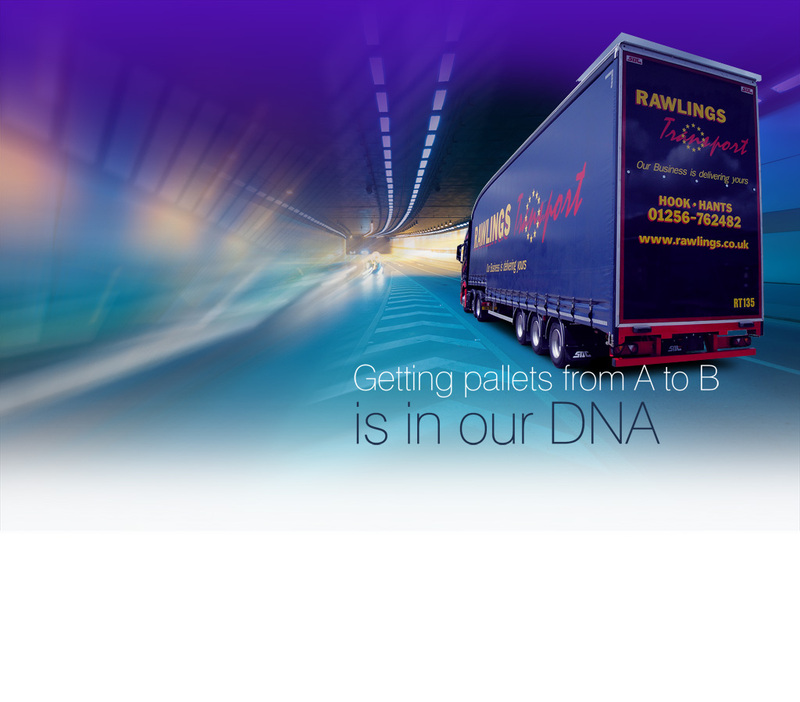 The best British haulage company should be able to offer you a complete and competent service, taking care of all your delivery and transportation needs. 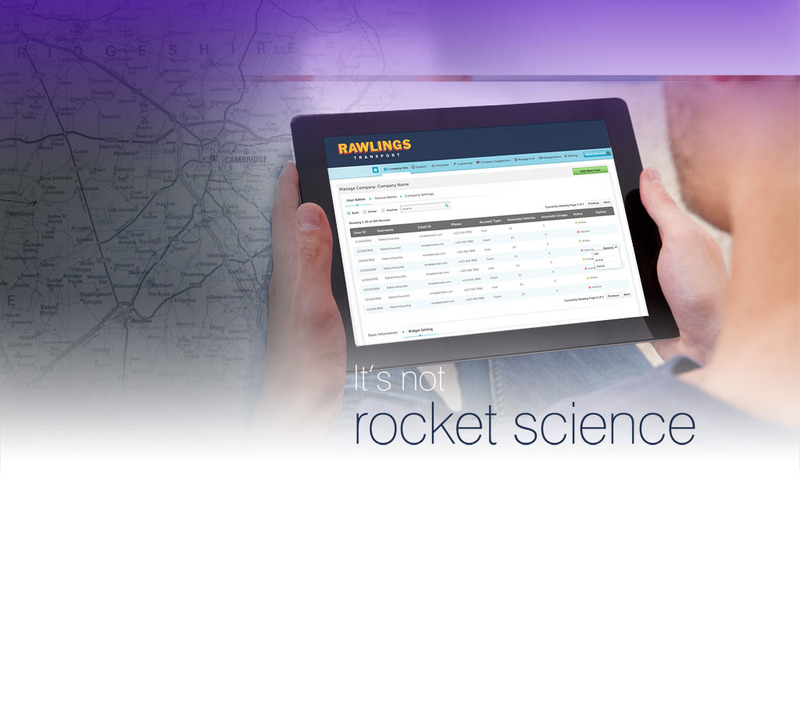 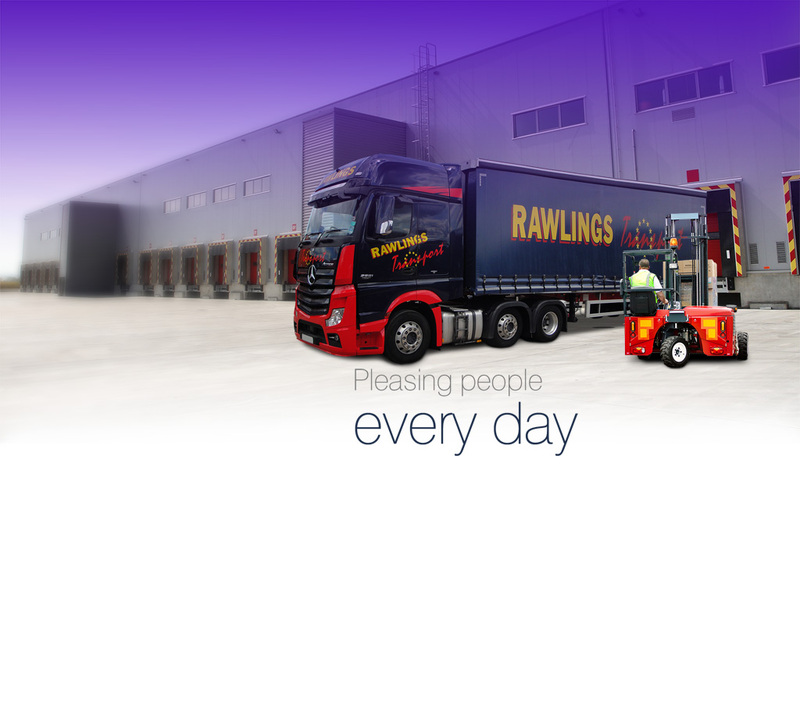 With an in-depth knowledge of the haulage industry, state of the art technology in place, brilliant and efficient staff and hands-on management, and a clear focus on providing excellent customer service, Rawlings Transport should be your haulage company of choice. 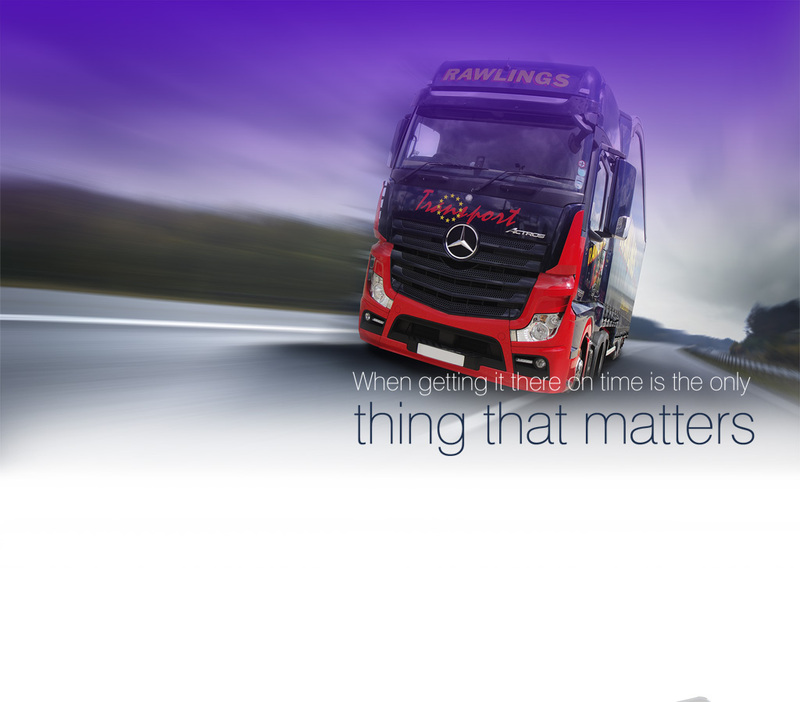 We have built up a solid reputation as one of the best haulage companies in the UK, and with each new client, view our business as an extension of your business. 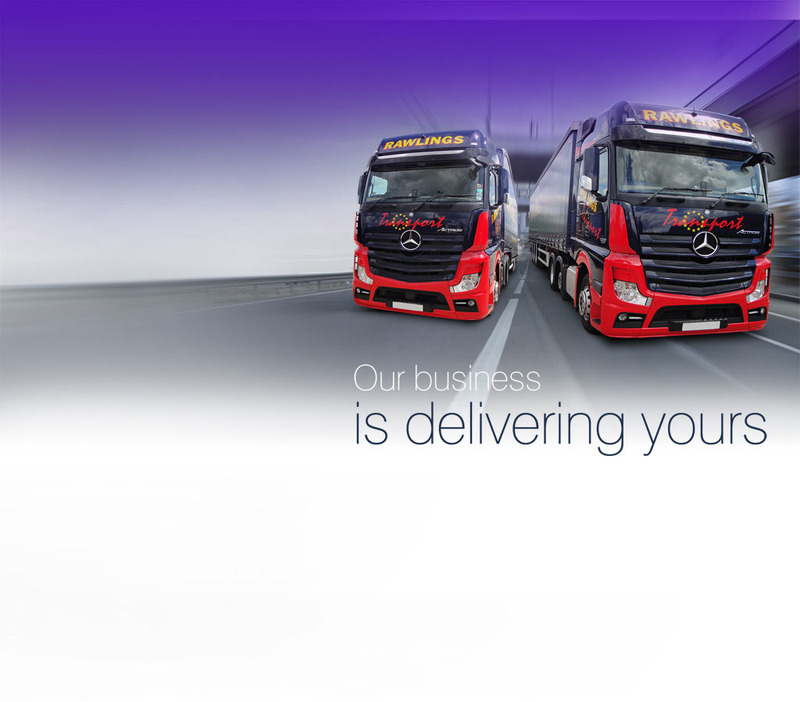 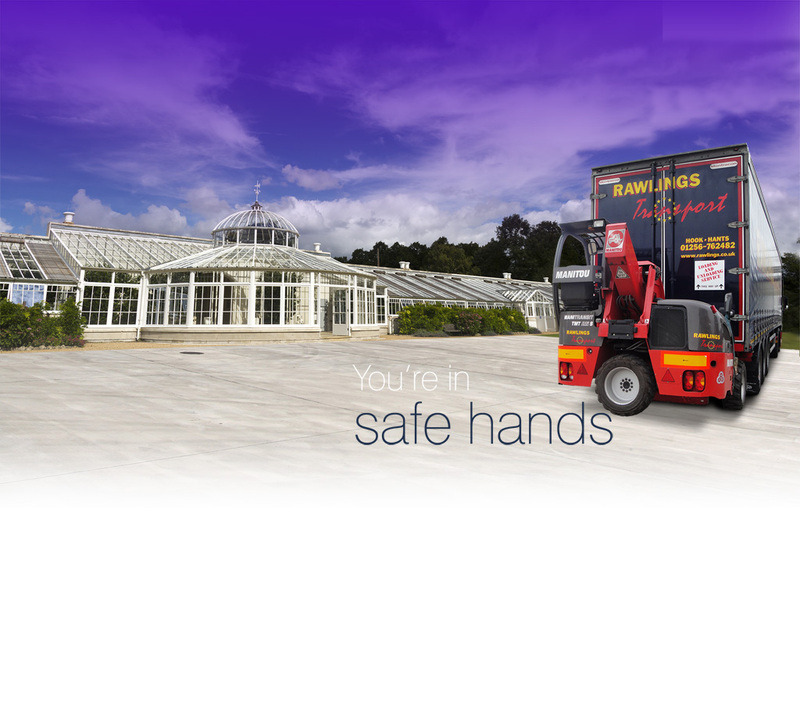 We take the responsibility of transporting your goods from one place to another very seriously, and this is clear from the high standard of service we provide.